Acting as one of only two Associate Architects nation-wide for Crate& Barrel, AltusWorks developed the Interior Improvements for their first brick & mortar store in Rhode Island at the Garden City Center. 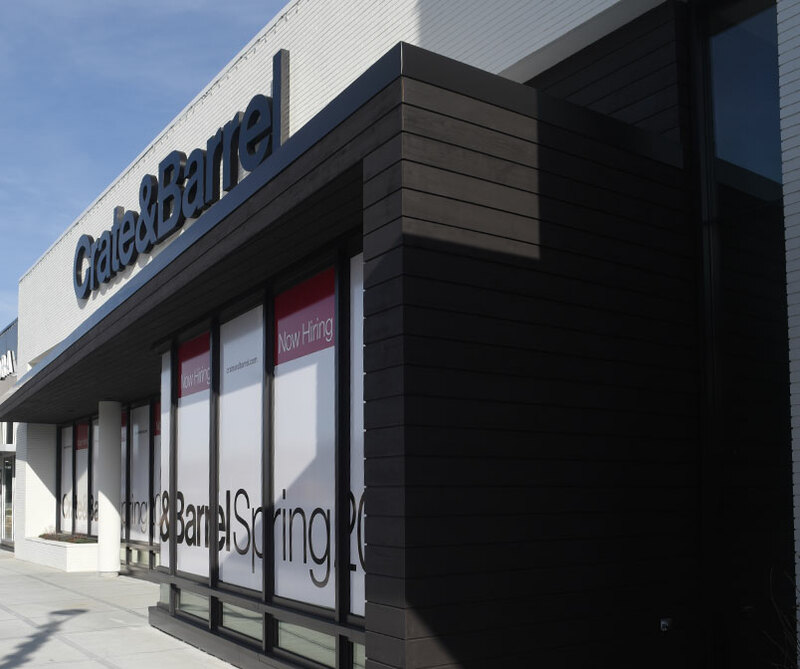 As a trusted partner, we continue to assist Crate&Barrel in their ongoing pursuit to streamline the design and construction process. 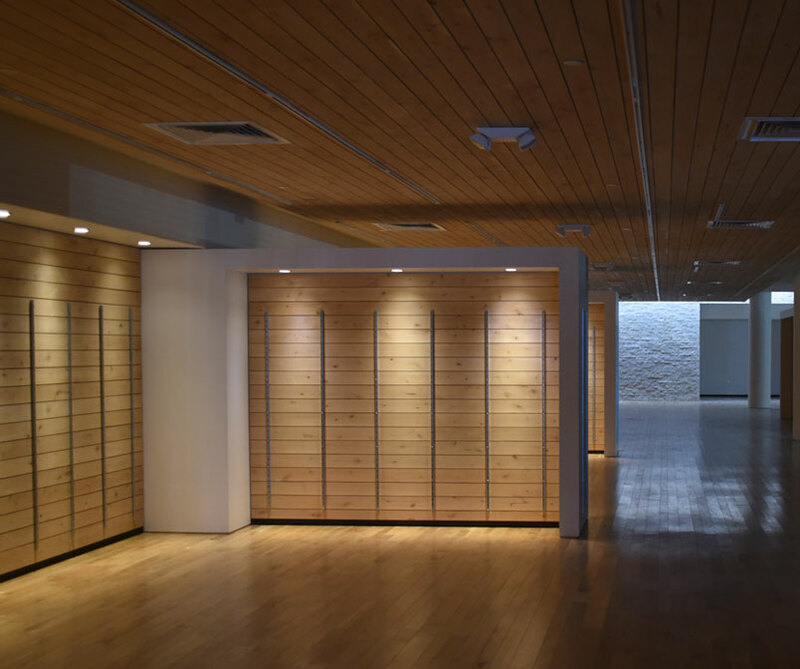 Initially implemented for freestanding wood walls throughout their stores, Crate&Barrel had developed a prefabricated wall system. 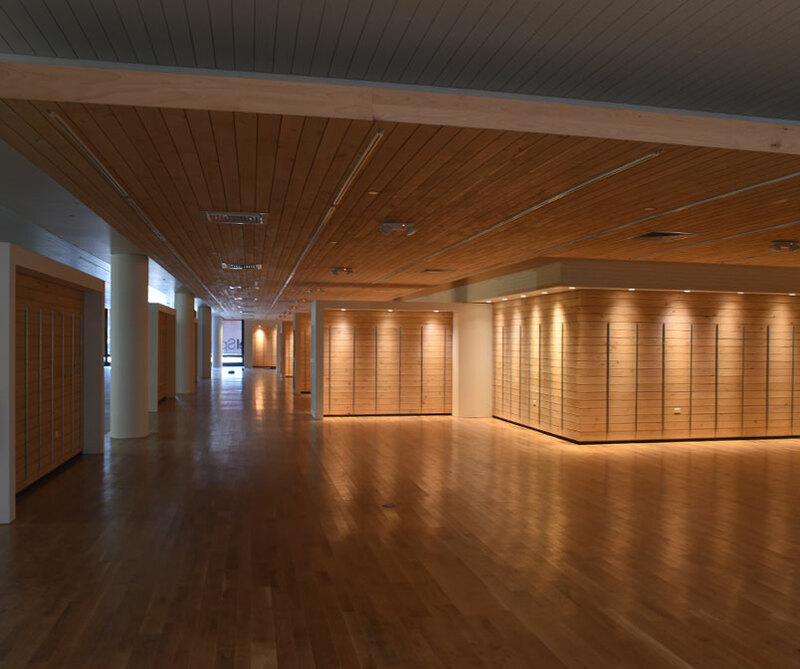 At Garden City Center, AltusWorks collaborated with Crate&Barrel’s architecture group to expand this application to install the first ever prefabricated wood panel ceiling systems. These innovative systems compress the overall construction time-frame while increasing the consistency of the built product allowing Crate&Barrel to continue to deliver their high-design shopping experience in an increasingly competitive marketplace.